Tom is a member of the firm’s Personal Injury Litigation Group. His sole focus is on helping people and families who have suffered life-altering injuries. Tom handles a wide range of personal injury cases, including construction site accidents, motor vehicle collisions, slip and falls, product liability claims, negligent security claims, and civil rights cases. Tom’s settlement of $2.91 Million for a construction worker and his family was one of the largest in Massachusetts in 2012. He has additionally recovered $2 Million for another family, and in excess of $100 thousand for many others. 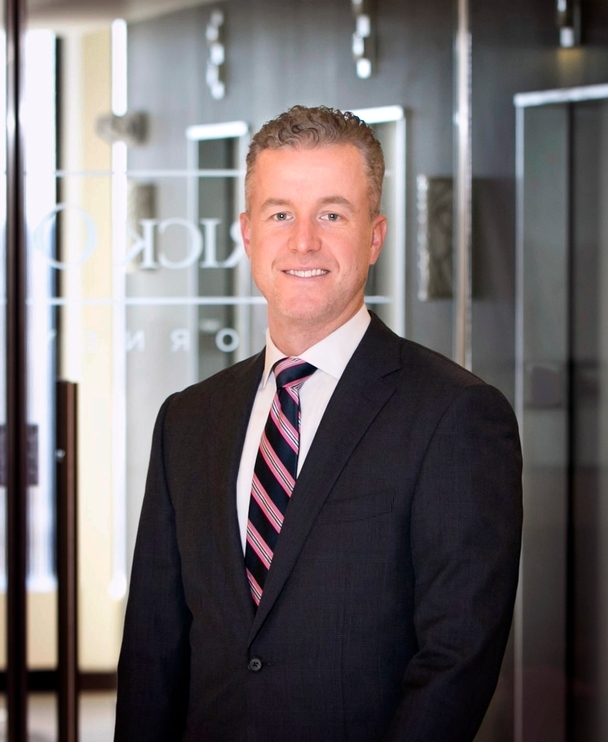 Tom was named a Massachusetts “Rising Star” in Plaintiff’s Personal Injury by Boston magazine and Law & Politics every year since 2013. Prior to joining Mirick O’Connell, Tom was an associate at the law firm of Heinlein Beeler Mingace & Heineman, P.C.